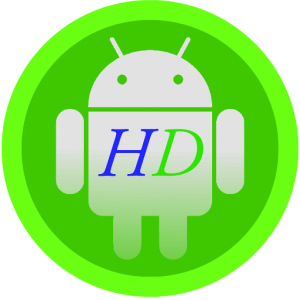 HDroid is one of the most interesting websites you can find, a place where you can interact with interesting news, guides, how to and much more. Our target is to build a blog where you have all under your control, a place where the information is the main point and you can use it as your common source of inspiration to make a better smart world with what you love and follow. HDroid is born from an idea gained by Leonelli Fabrizio, the manager of the most interesting projects like HDroid It and HDroid En. His curiosity for the technology in addition to the desire to get involved, have driven his mind to make something available for everyone. Fabrizio is italian but loves to spread his knowledge even outside his country, that’s why on October 2015 1st he opened hdroidblog.com (the international version on hdroidblog.net).